Provide comfort for the family of Salud Barredo with a meaningful gesture of sympathy. Surrounded by those who loved her best, Salud Martinez Barredo peacefully passed away at the age of 89 years on Saturday, March 16, 2019 at Seven Oaks General Hospital. Sally will be dearly missed by her daughters, Virginia Lim, Josephine (William) Campbell, and Marilyn (Rafael) Bunag, her daughters-in-law, Jasmin and Elsa, grandchildren Grace, Jonathan, Jefferson, Bobby, Paolo, Blaine, Mariane, Alex, Jinky, Kenneth, Joy, Jennifer, Olga, Christina, April, Mirabelle, Krystal, great grandchildren, and great great grandchildren, nieces, nephews, and friends. She was predeceased by her husband Martin, her son Hindenburg, and son-in-law Nicolas Lim. Sally was born in Negros Oriental, Philippines on October 22, 1929. She attended St. Paul’s College in Dumaguete City. She married Martin in 1943. Together they raised their family in Davao. Sally was a devoted mother to 4 accomplished children. In 1962, she was named Mother of the Year by the Harvardian University in Davao. She excelled in embroidery, beading, formal wear designing. The evening gowns and wedding dresses she created were works of art. An exceptional teacher, she established the Southern Mindanao Fashion School. As director and proprietor, she trained countless seamstresses, beauticians, hairstylists, and estheticians. In 1979, she came to Winnipeg with her husband Martin. Here, she worked at the Seven Oaks Hospital where she made lifelong friends. After retirement, she spent her time cruising in Europe, Mexico, and the Holy Land, going to Vegas, visiting her relatives in the Philippines and California. She loved going to the casino, watching game shows, listening to music, and being GiGiMa to her great grandchildren. Lamay/viewing will commence at 6:00 pm on Wednesday, March 20, 2019 at Mosaic Funeral Chapel, 1839 Inkster Blvd. Prayer service will be at 7:30 pm. Mass of the Resurrection will be celebrated on Thursday, March 21, 2019 at St. Peter’s Roman Catholic Church, 748 Keewatin St., Msgr. Enrique Samson, Jr. officiating. A reception for family and friends will be held at Mosaic Reception Centre 1839 Inkster Blvd. following the Mass. The family extends their gratitude and appreciation to the staff, especially Janet, of Seven Oaks Hospital Level 5 Units 2 and 3 and the Fred Douglas Lodge for their excellent and compassionate care. To send flowers in memory of Salud Barredo, please visit our Heartfelt Sympathies Store. We encourage you to share your most beloved memories of Salud here, so that the family and other loved ones can always see it. You can upload cherished photographs, or share your favorite stories, and can even comment on those shared by others. 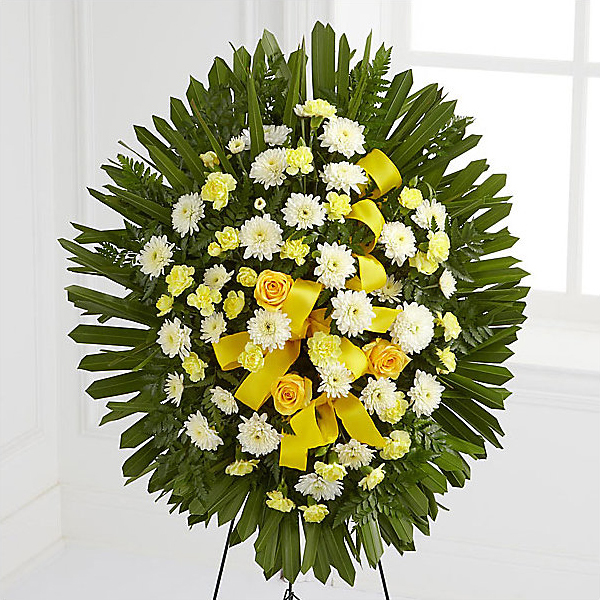 Provide comfort for the family of Salud Barredo by sending flowers. Heartfelt Sympathies Store purchased flowers for the family of Salud Barredo.